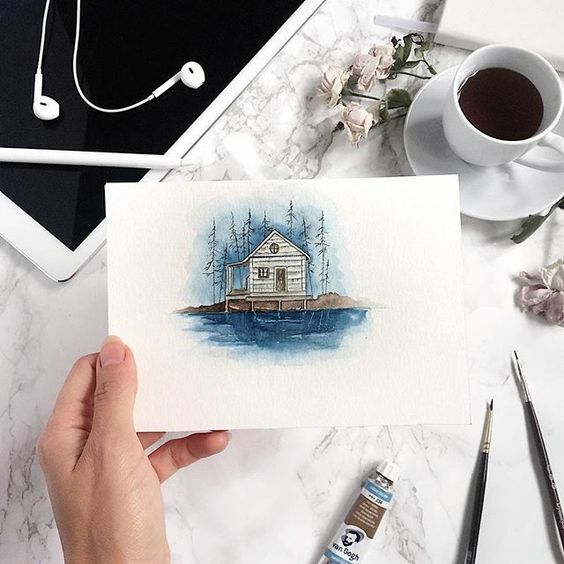 Wondering if it is a good idea to start picking up watercolour painting? Here are 8 reasons why you should seriously consider giving this medium a go. 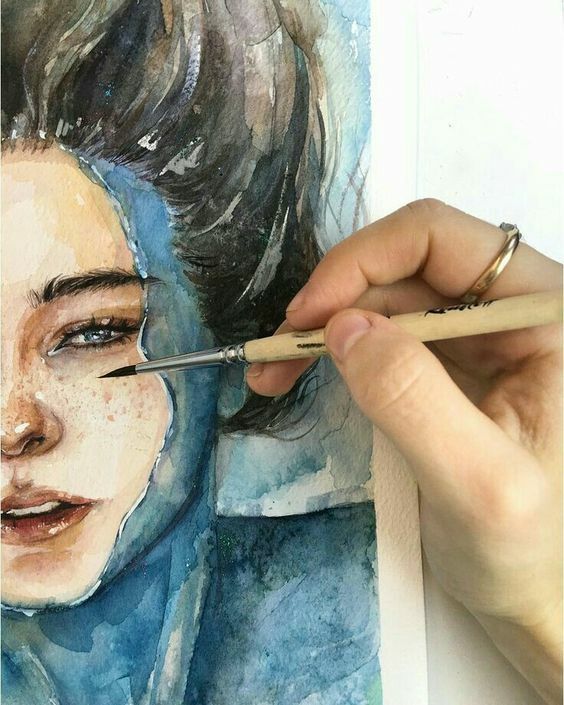 Never tried painting with watercolours before? Fret not! 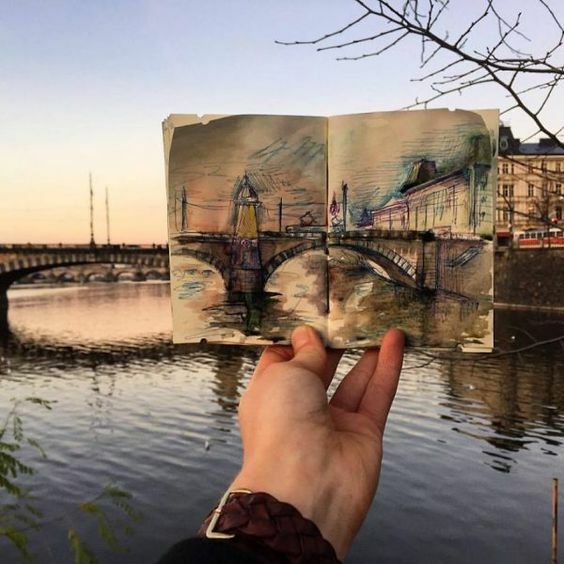 The water-based medium is one of the easiest to pick up in a short span of time. 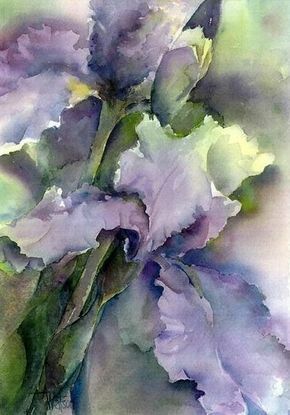 While there are many techniques that you can take your time to explore (for instance, wet-on-wet, dry-on-wet etc. 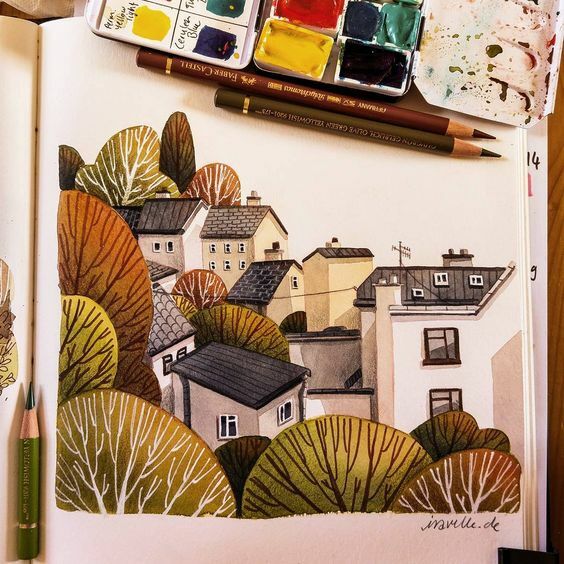 ), watercolour is one of the best mediums to learn if you want to achieve quick results and produce beautiful masterpieces in almost no time at all! 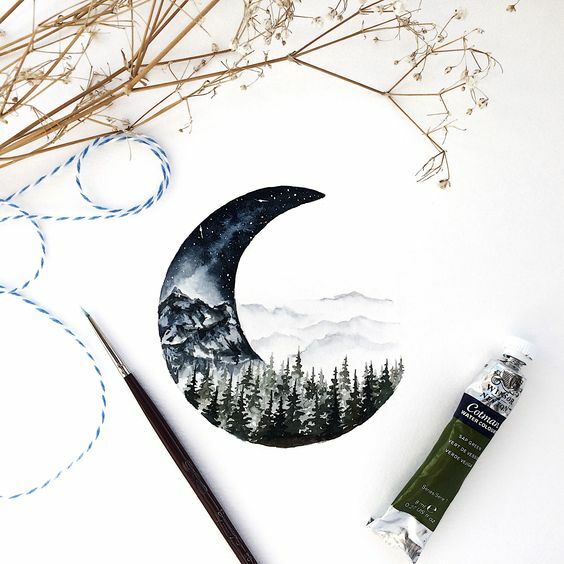 If you are experienced in oil or even acrylic painting, you would know that the materials needed to start painting are not exactly the most affordable. 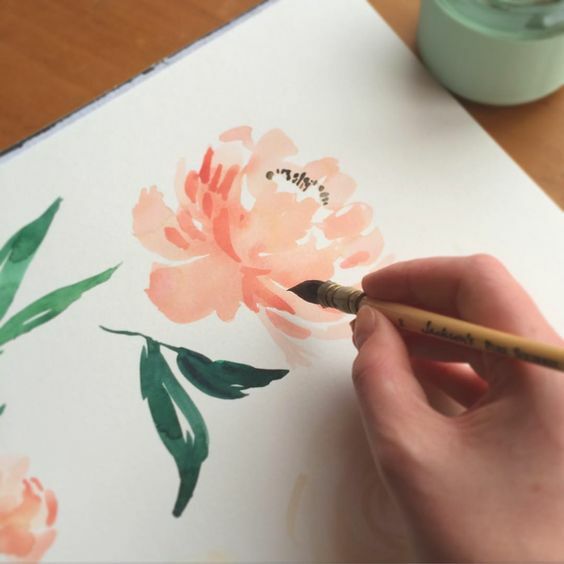 Several bottles of paint, a mixing palette, canvases to paint on – purchasing painting materials as a beginner can be very overwhelming. 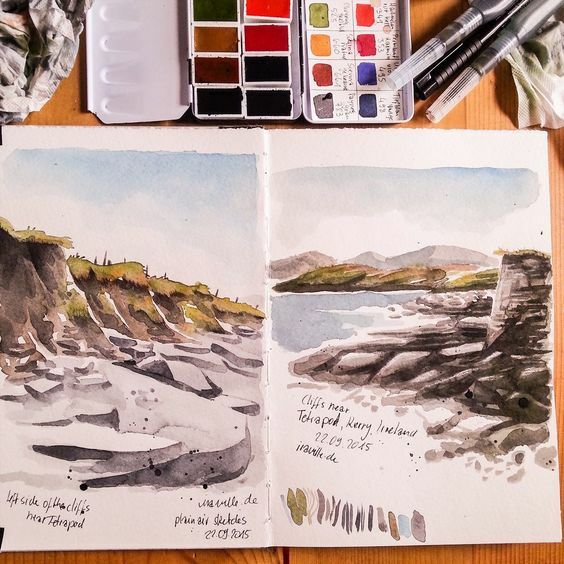 In contrast, to start watercolour painting, all one really needs is a pan of watercolour pigments (which you can readily buy as a palette), a brush, and some paper. That’s it! Not only do you save yourself a headache when purchasing painting materials, your wallet will thank you too. 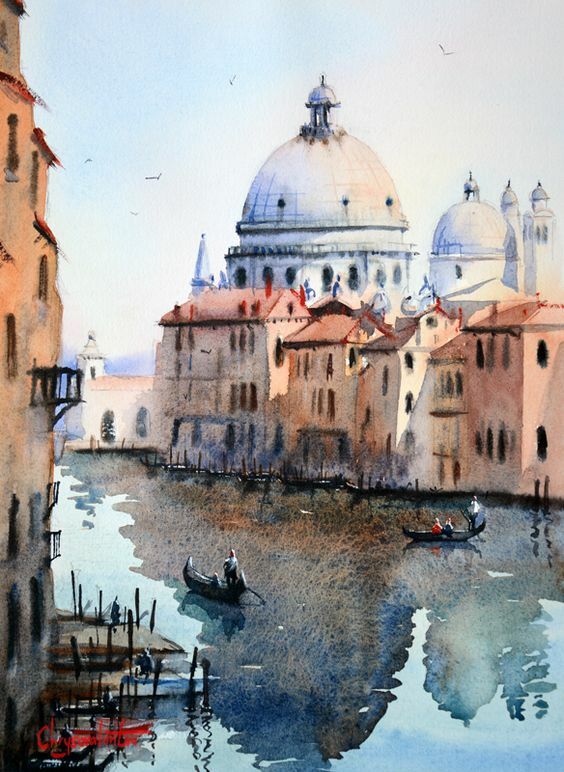 As mentioned, few materials are needed to start painting in watercolour. 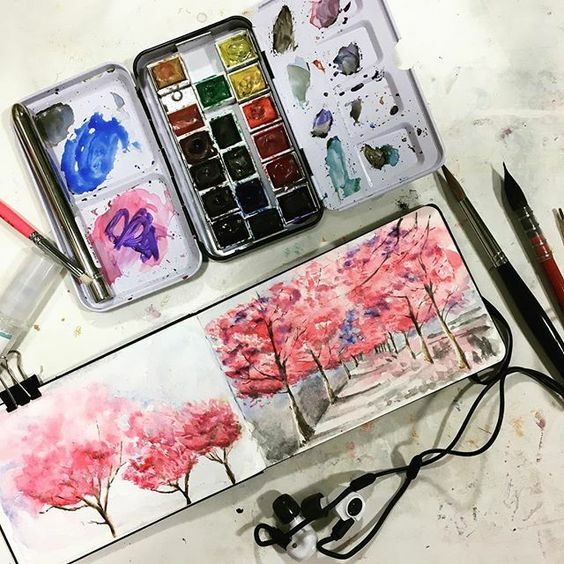 There is no need to pull out individual bottles of paint, or tear open a new canvas every time you feel the urge to paint. 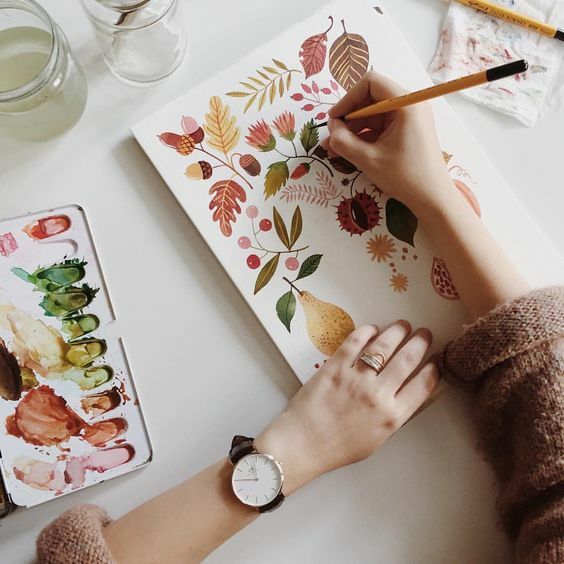 This is especially crucial for those of us prone to procrastination: you have no reason to put off creating art anymore – just pick up your paintbrush and paint away! 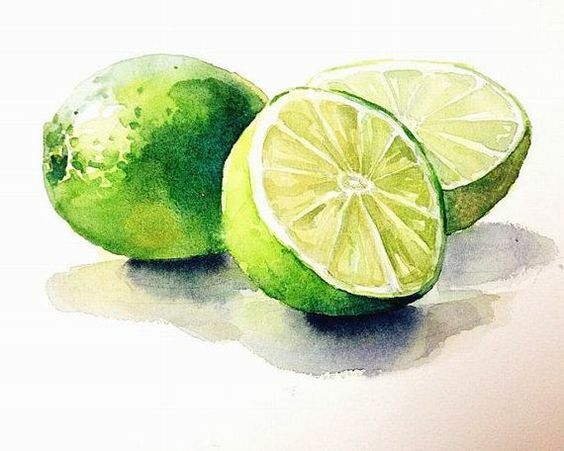 Being water-soluble, watercolour is a god-sent for people who dread cleaning up. A simple swipe of your workspace with a wet cloth and all paint stains will be magically gone! No need for turpentine or scraping paint of the table. 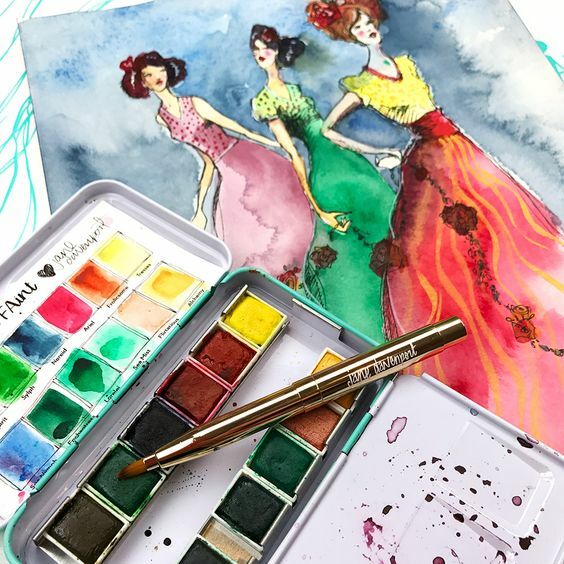 Imagine this: a friend’s birthday is coming up and you have the idea of gifting them a meaningful painting. 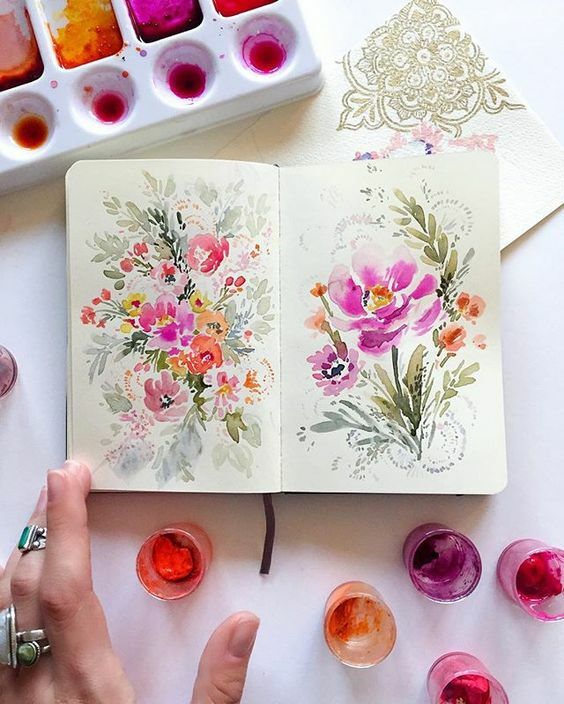 If you were to paint in oil, you would have to start at least a month in advance in anticipation of the drying time of the oil paint and the varnish after the painting is complete. 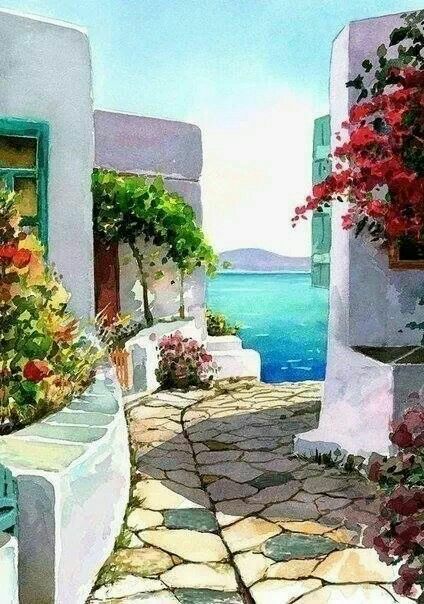 In contrast, due to the short drying time of watercolours (almost instant), you would be able to complete the painting in a day or two! 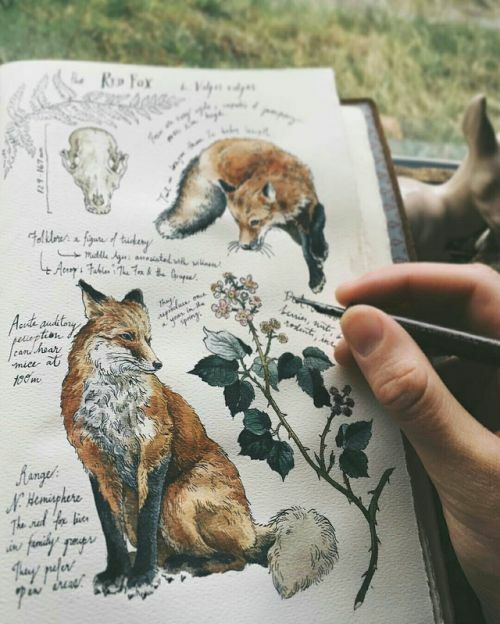 Watercolours are vibrant in nature. The colours are saturated and pigmented, allowing you to manipulate it in whichever way suits your painting style best. 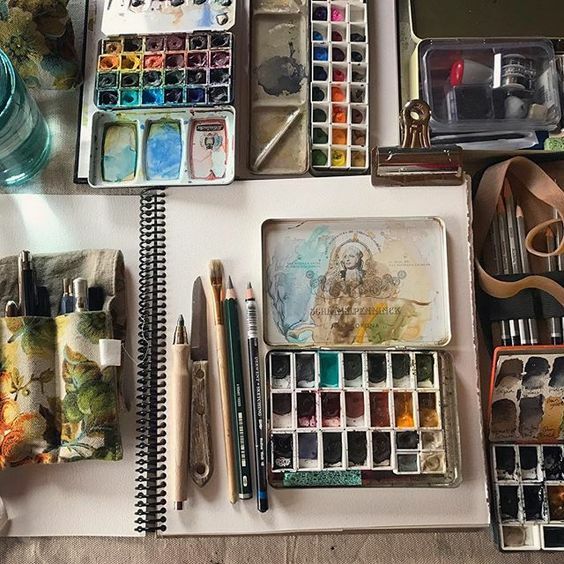 They can be used to produce very translucent washes to create the illusion of a soft morning glow, or in an opaque gouache-like consistency for deep shadows and harsh lines. 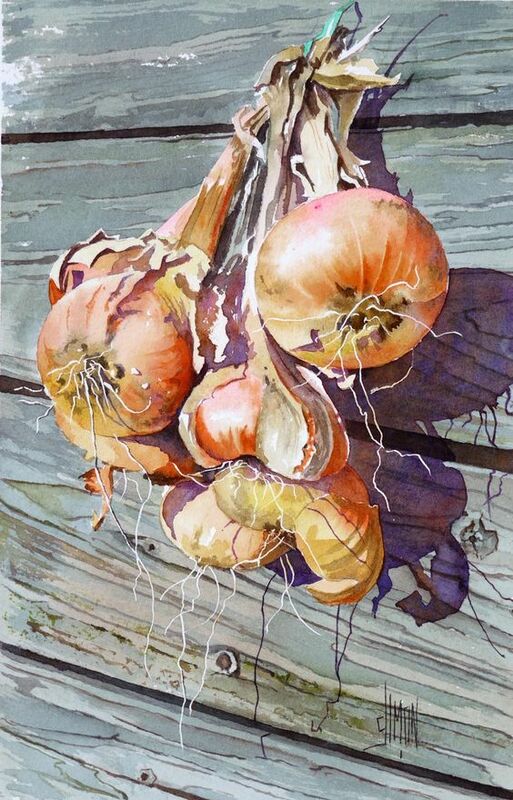 Still-life, landscapes, portraiture or even abstract works – if you can think of it, you can paint it in watercolour! People say art is about the artist’s skill set, not the medium they work with. 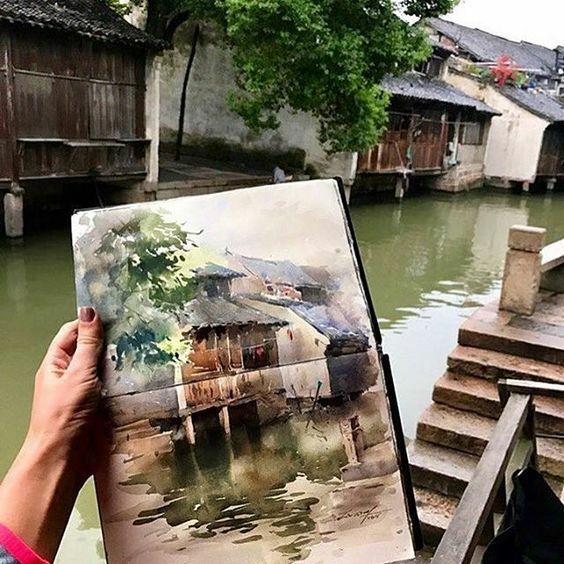 However, many artists find that watercolour has a mind of its own, and allowing colours to blend and settle in the water on paper is both simultaneously exciting and therapeutic. 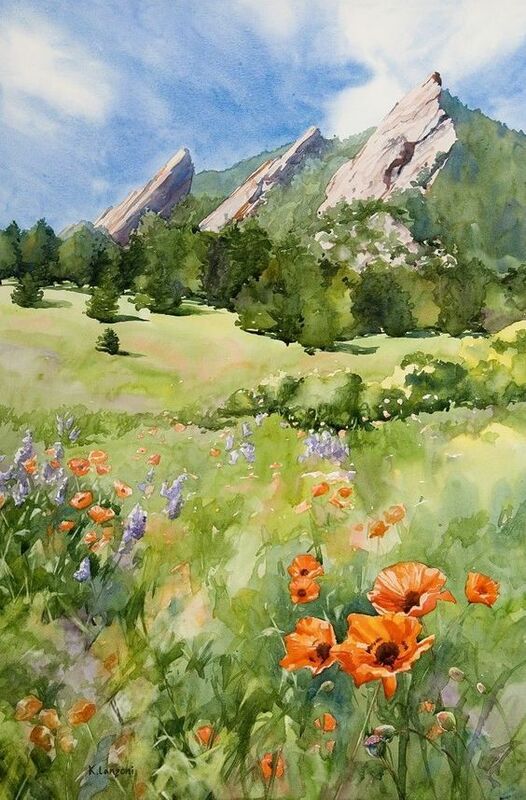 The resultant artwork is always effortlessly carefree and vividly invigorating. 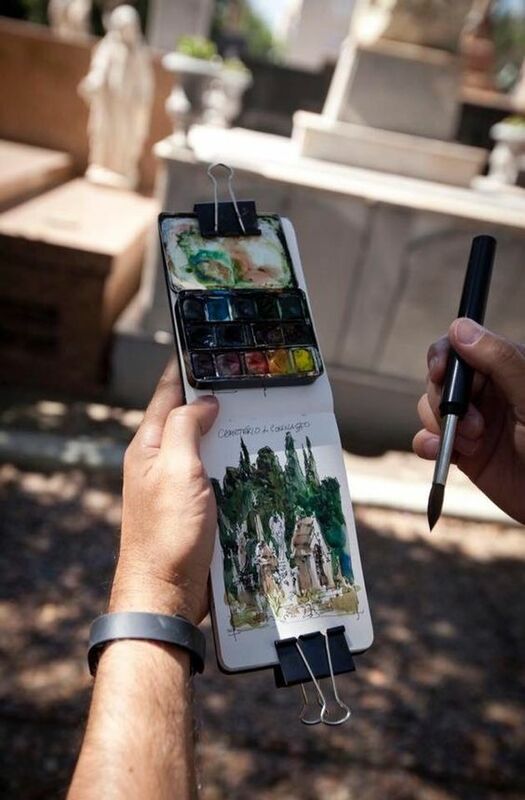 A watercolour palette is small and portable, making it the perfect medium to carry around in your backpack when you travel. 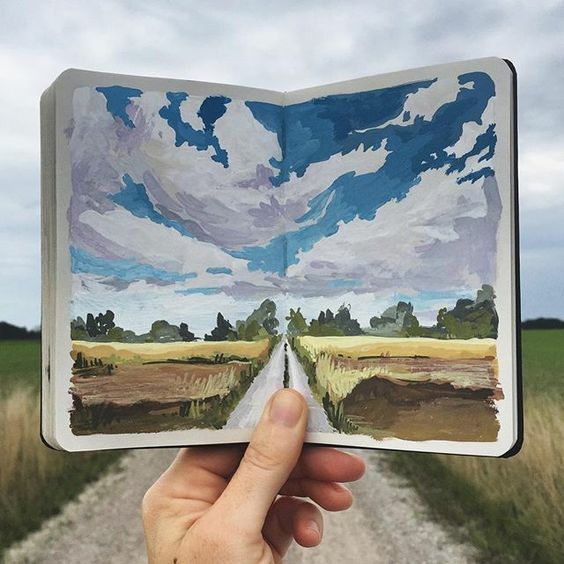 Travel journals are great for documenting your journeys and hand-painted scenes of the places you have visited are sure to bring back more nostalgia than a mere snapshot.